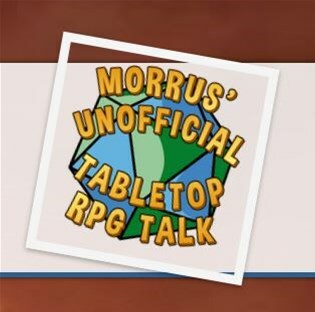 Morrus' Unofficial Tabletop RPG Talk Episode 40: The Sinister Secret of Saltmarsh! This week, Morrus and Peter go way back to the original U1: Sinister Secret of Saltmarsh for 1st Edition AD&D to discover what secrets may be in store in the upcoming Dungeons & Dragons 5e adventure, Ghosts of Saltmarsh. 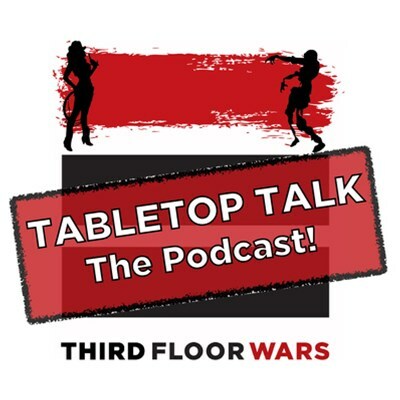 In the news, rumors of a new D&D campaign setting, Barrier Peaks getting a reissue, Labyrinth Roleplaying Game coming soon, new Starfinder products, and more! Plus Patreon Asked Questions, a new sketch, Our Favorite Game in All the World, and an actual hand-written letter to the show! Join us as we breakdown Nellie Cochran in the new 3rd Edition of Malifaux by Wyrd games. We talk through her strengths, weaknesses and the key models she can bring to the table. How does a Journalist crew perform? What are their strengths? Weaknesses? Join us as we breakdown Shenlong in the new 3rd Edition of Malifaux by Wyrd games. We talk through his strengths, weaknesses and the key models he can bring to the table. How does a Monk crew perform? What are their strengths? Weaknesses? 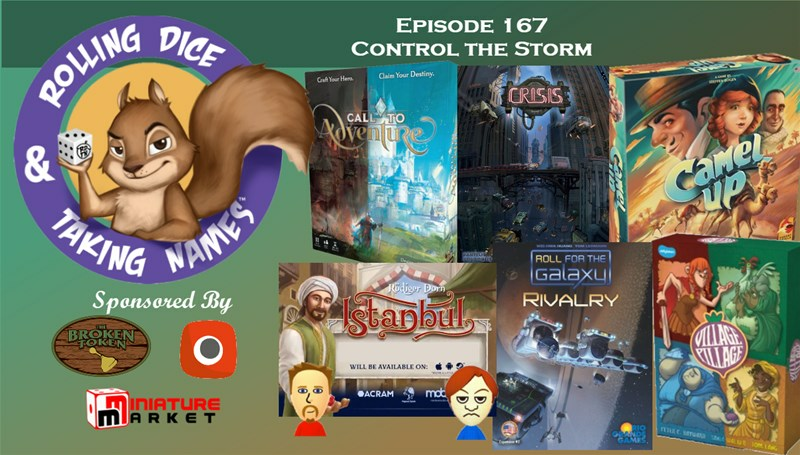 Epic Gaming Night Podcast Episode 191: Dice Tower West!